The Club is now fully subscribed for 2018/19, you can register interest for 2019/20 by contacting us. 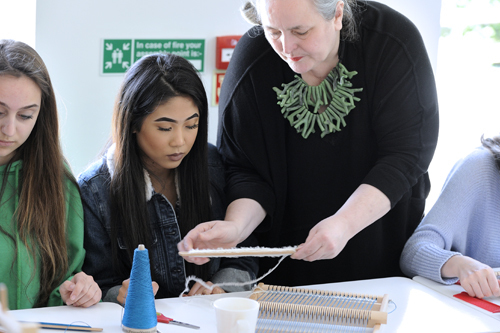 At The University of Brighton Fashion&Business Saturday Club, our inspiring programme of workshops, masterclasses and trips explores a variety of fashion and design techniques and processes. 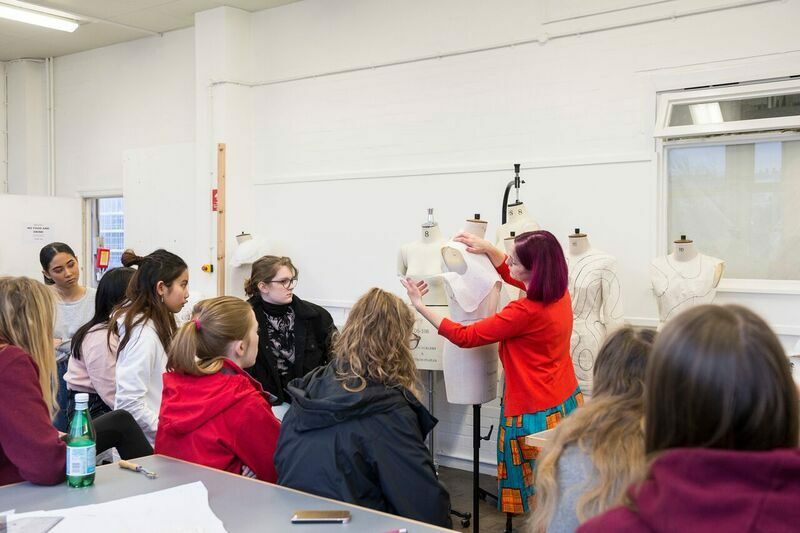 This year we will be focusing on fashion illustration, garment construction, applique and fabric manipulation, drape and basic pattern cutting, paper sculpted dresses and art based design. 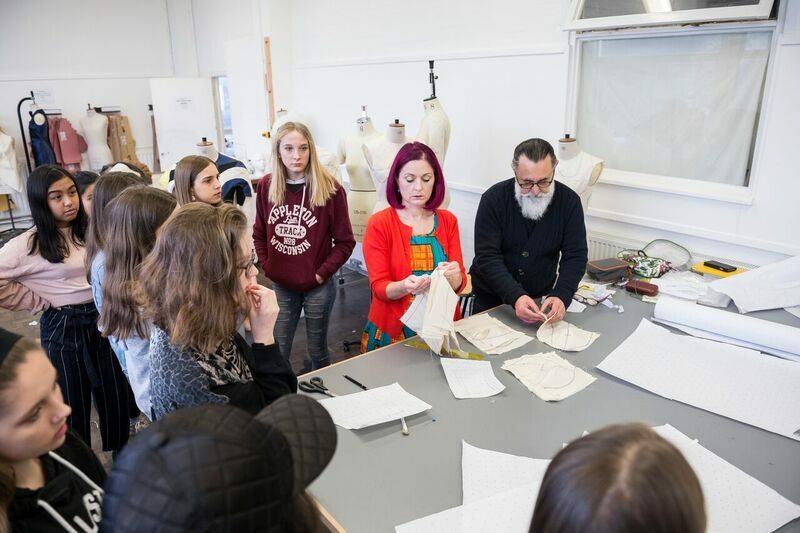 Held in the university’s state-of-the-art fashion studios, our workshops provide members the opportunity to learn and practise a variety of fashion and design techniques under the expert guidance and support of our committed and highly experienced fashion lecturers and university students. The atmosphere is always welcoming and energetic as club members are encouraged to collaborate, try out their ideas and learn from each other. 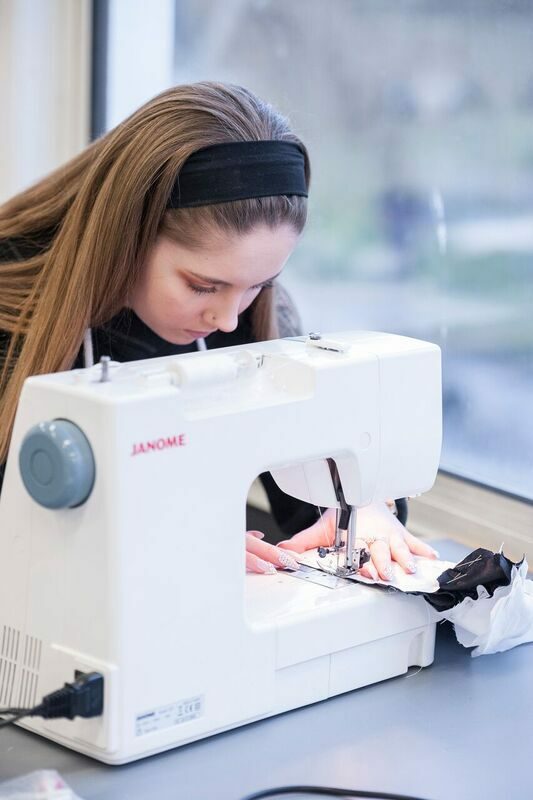 With no pressure of assessment, our members are bold and creative and able to combine their newly acquired skills to the creation of their own, high quality, individual garments. 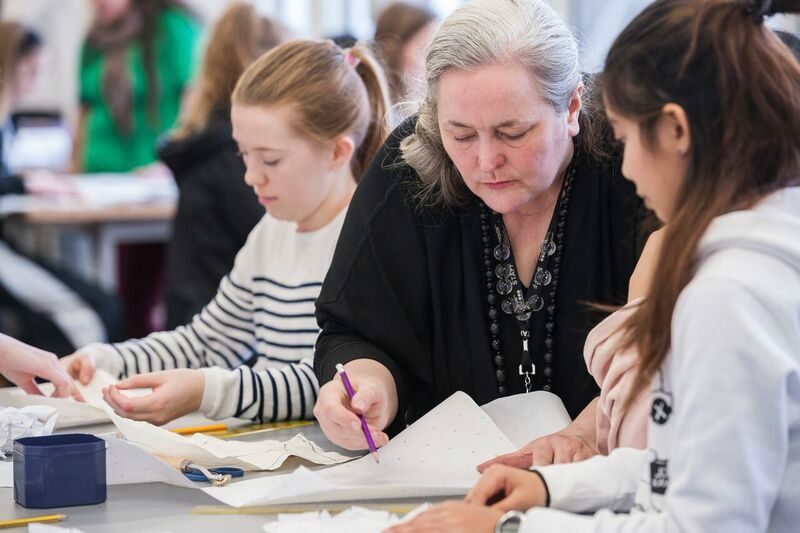 All of our club members are invited to work towards their Bronze Arts Awards as part of the Saturday club and this year we have been delighted to welcome back two alumni who share their skills with current members, whilst working towards their Silver Arts Award. 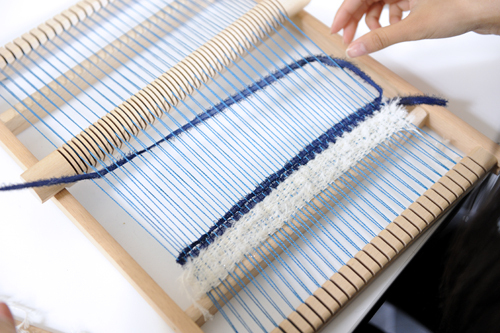 Club members will also take part in three National Events; the London Visit, in which club members take part in a pop-up self-portrait exhibition and visit the capital’s museums and galleries; a Masterclass with a leading creative industry professional; and the Summer Show where all club members exhibit their work in an exhibition in Somerset House, London – all for free. Thank you for your interest in this Saturday Club. You must be aged 16 or over to send us your email address to request information about a Club. If you are aged under 16, please ask your parent or guardian to fill in the form on your behalf. When you request information about this Club, we will pass on your details to the Saturday Club organiser at University of Brighton and retain a copy of the request.